Thank you Icom America for your support of Radio Scouting and Jamboree on the Air. 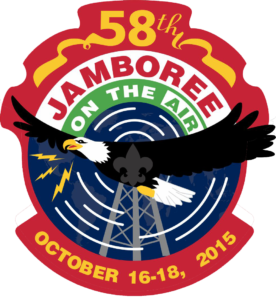 You can learn more about Jamboree on the Air at the official Boy Scouts of America JOTA web pages. Detailed operator guidelines, including recommended frequencies can be found here. We encourage you to get on the air during JOTA, either with a local club station that’s set up for a Scouting event, or with your own station handing out QSO’s. JOTA is not a contest. 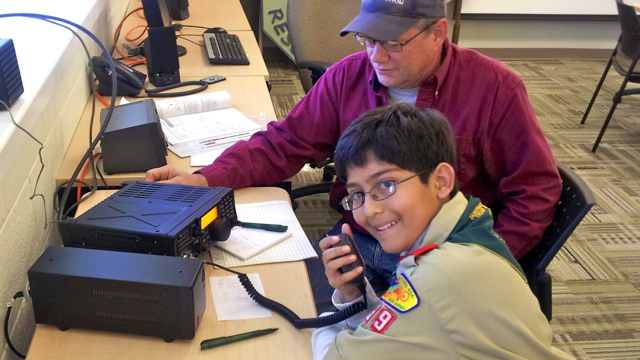 Instead, it is a conversation with Scouts to introduce them to the technology and fun of amateur radio while they reach out to other Scouts across their city, state, country, and world. You can learn more about Radio Scouting from the September 2014 WWROF Webinar video recording. Thanks for your support for Jamboree on the Air and Radio Scouting.